Thinking of taking your special someone on a once-in-a-lifetime romantic trip? We’ve put together a list of the most romantic holiday destinations that are guaranteed to rekindle the spark in your relationship. If you want to go on a secluded getaway and just relax and enjoy each other’s company, then the best destination for this would be the tropical paradise of the Maldives. Enjoy luxury accommodation, water villas, pristine beaches and some of the best services you will find worldwide. Enjoy the Maldivian hospitality, try authentic cuisine, go on a yacht trip or scuba diving in turquoise waters. If you’re more active and looking for a romantic holiday destination with more activities then why not try the Far East? If you like deep culture, tours and green countryside, then Thailand is a great choice. 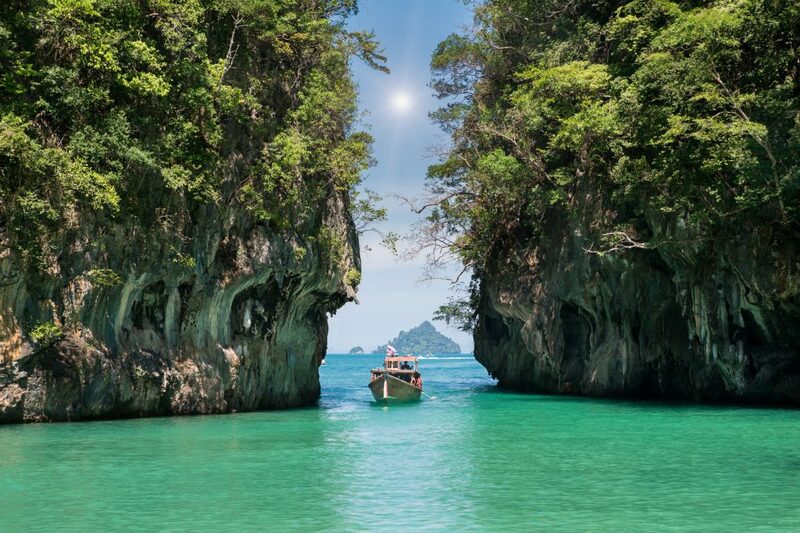 As well as amazing treasures inland, Thailand has some of the best beaches in the world. Another destination that promises adventure and plenty of activities is South Africa. A safari trip can be an amazing, once-in-a-lifetime experience. 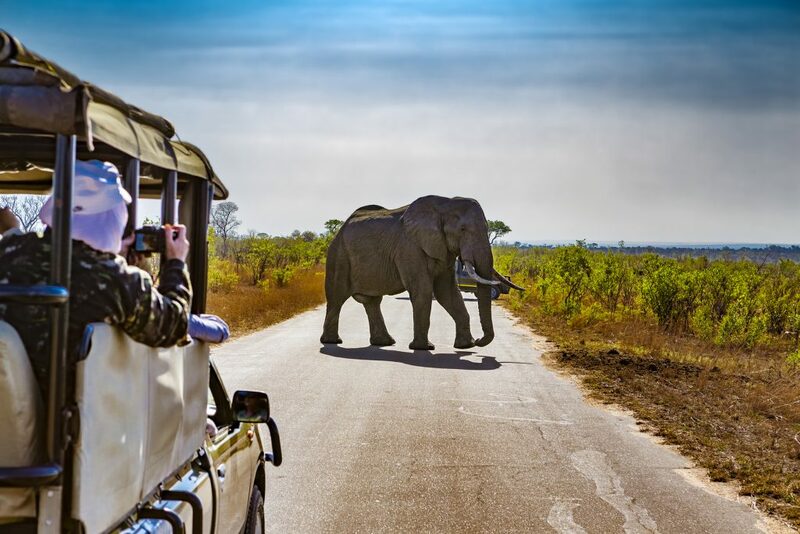 See the big five on a 4×4 vehicle tour in Kruger National Park, spend romantic nights in luxury lodges and why not pair it with a few nights on Long Beach in Cape Town? For expert advice on the best times to visit, as well as tailored itineraries just place an enquiry on our website. Closer to home, you will find one of Europe’s top cities of romance, Venice! Impress your better half with a gondola and serenade ride, show off your love at one of the city’s waterfront restaurants and explore this unique city together! Italy is filled with splendid, romantic locations, extraordinary architecture, culture and, of course, world-famous cuisine. Find out more information. 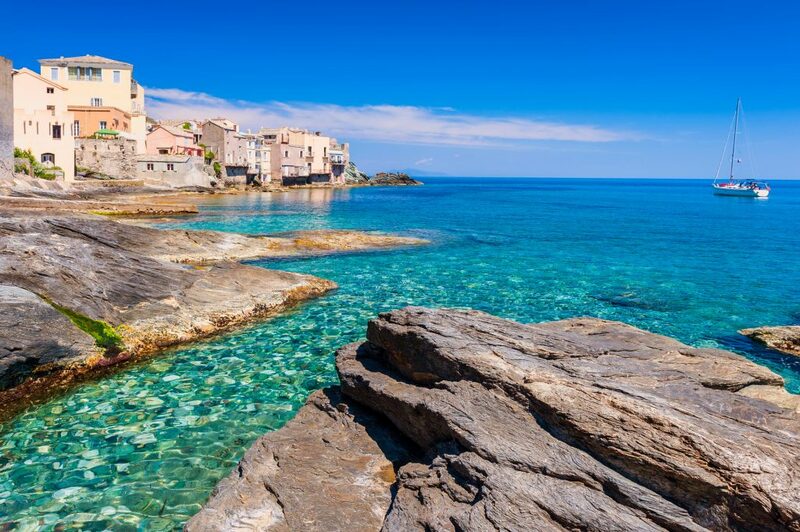 Another superb destination that is a short flight away is Corsica. This island has it all- from snow-capped mountaintops with trekking trails to pristine fine beaches to relax on. Whether you’re looking for an active romantic break or just want to spend some quality time together, Corsica will surely meet your needs and leave a long-lasting impression due to its beautiful scenery.